The English Schoolhouse: F is for Fufu...and FREE! 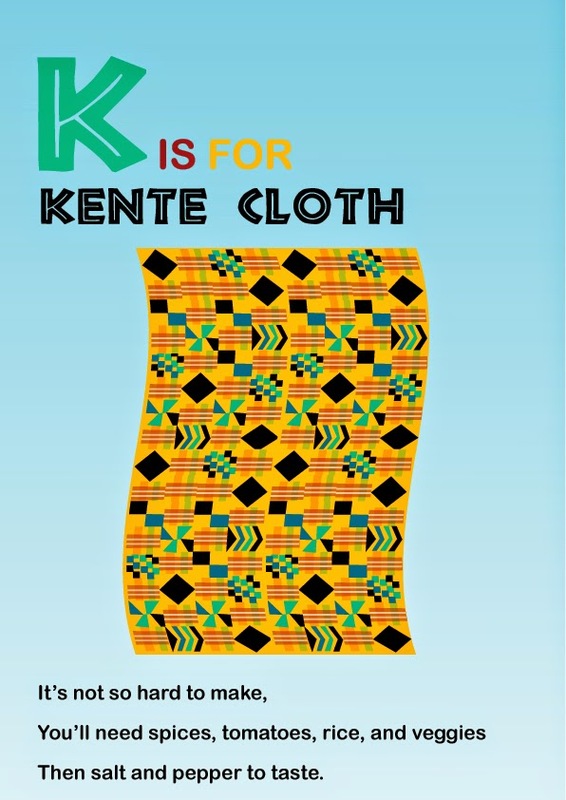 F is for Fufu...and FREE! 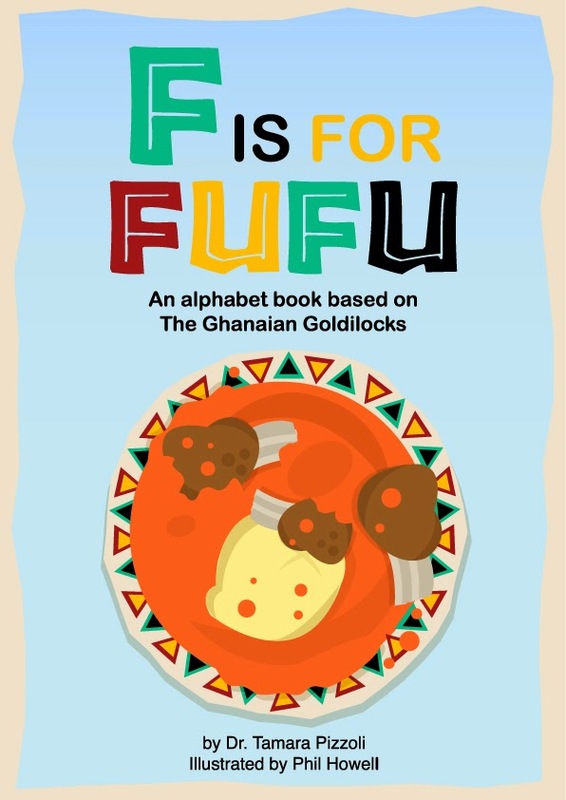 Earlier in the month I published my first two titles on Amazon & Kindle, The Ghanaian Goldilocks and F is for Fufu! The Ghanaian Goldilocks is like the first born and gets most of the attention at the moment, but Fufu isn't to be neglected! 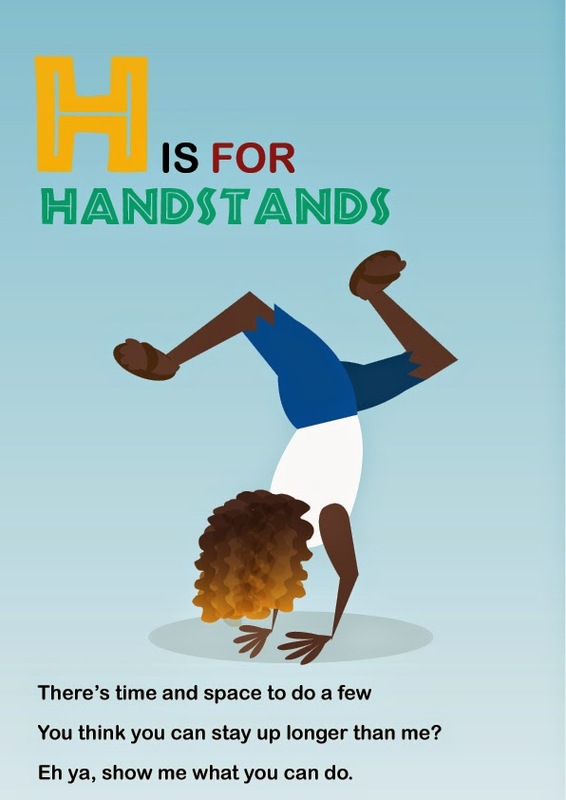 Sooooo, to boost its visibility and also share its overall awesomeness with the world (i.e., the internet), I've listed F is for Fufu FREE on Kindle until Monday! Happy reading, and if you <3 it please share! And let me know what you think via an amazon review!